DanMastrapa.com - Random reflections, ruminations and reveries. One of my goals this year is to get back to a healthy reading schedule. 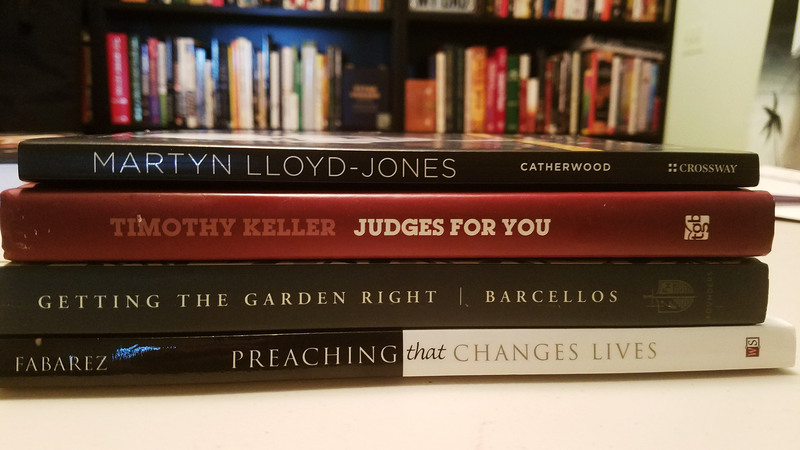 I set a goal of a minimum of 4 books a month in addition to other books I will read for sermon preparation. These will include titles on personal and ministerial development, biographies, fiction, classics, leadership, theology and just about anything that interests me. I am also embarking on a 6 month reading through Calvin’s Institutes of the Christian Religion, the McNeill/Battles 2 Volume Set. The reading plan was set up through my Logos software so I can take notes and export selections of the work. Believing God for a productive year of learning and growing in the knowledge of the Lord.